The first UFC welterweight champion, Pat Miletich, makes his way to Fighting Insider's list of MMA's best fighter. Pat Miletich was born as Patrick Jay Miletich on March 9, 1968. 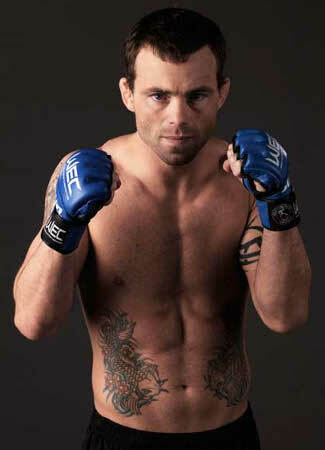 He is the first UFC Welterweight Champion and the UFC 16 tournament title holder. He is also the founder of Miletich Fighting Systems, which trained notable MMA fighters like Jens Pulver, Matt Hughes, Tim Sylvia and Robbie Lawler. 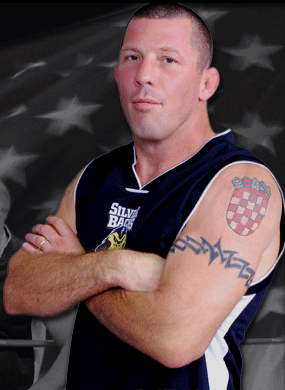 During his high school years, Pat Miletich wrestled and played football at Bettendorf High School in Iowa. Albeit he originally planned to play football after graduating from high school, he decided to wrestle in junior college. But his mother eventually got ill due to heart problems, forcing him to leave school and take care for her. Pat Miletich revealed in his past interviews that he began fighting to actually help pay for his mother’s bills. 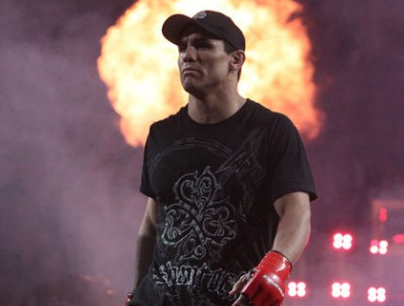 Today at ESPN's "Outside the Lines" will be featuring the life of MMA's Rad Martinez. On Sunday, Rad Martinez will be grabbing the limelight at times, as he will be featured on ESPN’s “Outside the Lines” — a newsmagazine program. The former NCAA Division I All-American wrestler already has a 9-2 pro MMA record. 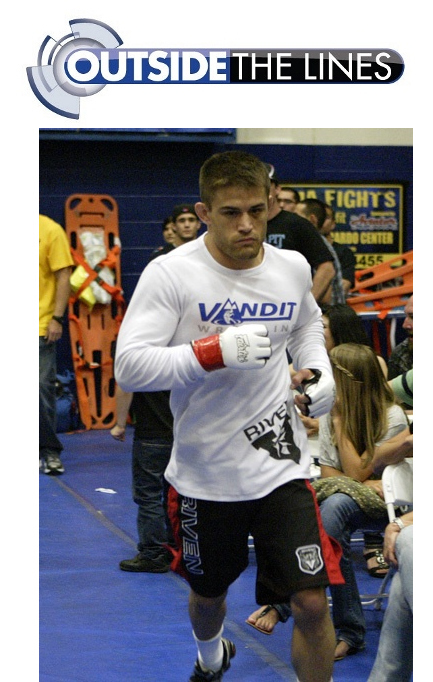 He entered the world of MMA fighting due to the support of Frankie Edgar, his former teammate in Clarion University and the current UFC lightweight champion. “Outside the Lines” will air today at 9 a.m. ET on ESPN and 10 a.m. ET on ESPN2. The program can also be watched on “SportsCenter” at 10 a.m. ET and 11 p.m. ET. At this week's MMA's Best Fighters, Fighting Insider brings you one of the original "cross trained" fighter in the sport -- Don Frye. Born on November 23, 1965, Don Frye rose to fame after fighting in early UFC events like UFC 8 and Ultimate Ultimate 96. Together with Marco Ruas, he was considered as one of the original “cross trained” MMA fighter, who had a background in various disciplines. Don Frye started his UFC career in 1995, wherein he trained his old friend – Dan Severn – for the Ultimate Ultimate 1995. A year after that, Dan Severn acted as his manager for UFC 8. Don Frye fought three times in one night at UFC 8, dispatching all of his opponents in under a minute’s total. Then he returned to UFC 9, where he became an instant favorite. 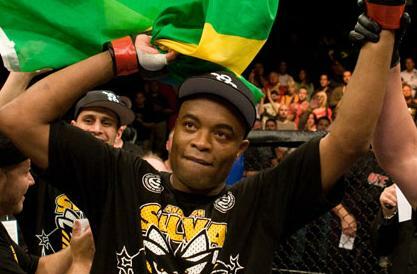 He won over Amaury Bitetti via TKO, followed by a back-to-back win over Mark Hall and Brian Johnston at UFC 10. However, Don Frye got his first loss from Mark Coleman via TKO afterwards. A heavy-handed, heavyweight fighter makes his way to Fighting Insder's list of MMA's Best Fighters. A round of applause to Frank Mir! 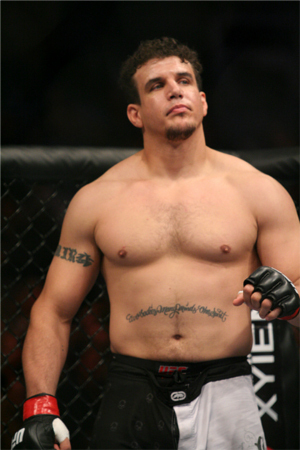 Frank Mir was born on May 24, 1979 as Francisco Santos Miranda. 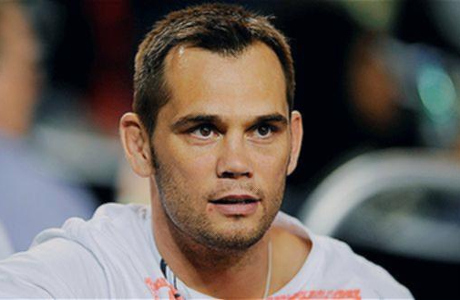 He is a former UFC Heavyweight Champion and Interim Heavyweight Champion, who holds the record for most number of victories in the heavyweight division with 13 wins. While watching UFC 1: The Beginning, Frank Mir was not yet convinced with the benefits of learning Brazilian Jiu-Jitsu. Then his father convinced him to learn wrestling to avoid submissions. He started wrestling for Bonanza High School in Las Vegas, where he lost his first nine matches during his junior years. Then he went 44-1 during his senior years en route to a state championship title.